Autumn is here and the weekend is just around the corner. Why not visit a place that was created more than 7700 years ago? We are talking about the Crater Lake National Park , located in Central Oregon – a breathtaking getaway from the hustle and bustle of city life! 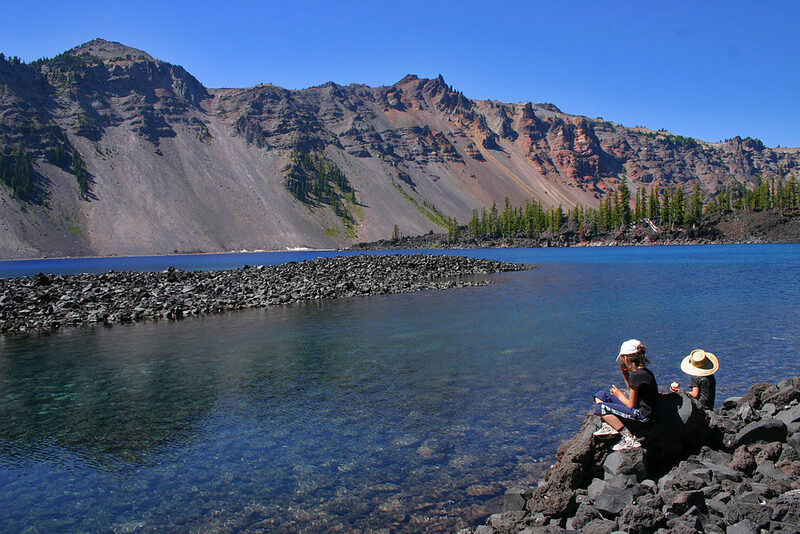 Before we talk about the park, let’s get to know some amazing facts about Crater Lake. It was created by an explosion in the Mount Mazama Volcano. As a result of the explosion the top of the mountain was blown off, leading to the rise of the deep blue lake around which Crater Lake National Park is located right now. Being the deepest lake in the United States and the 9th deepest lake in the entire world, Crater Lake spans across 5 miles and has the depth of close to 1,949 feet. It’s quite easy to reach the National Park. Plus the scenery along the way, from whichever way you come, will be fantastic! Whether it be traversing through forest landscape if coming from the West, or the more arid landscape if coming from the East, you’ll love your journey along the way to Crater Lake! By the way, it’s not just the National Park that has some breathtaking views to offer. 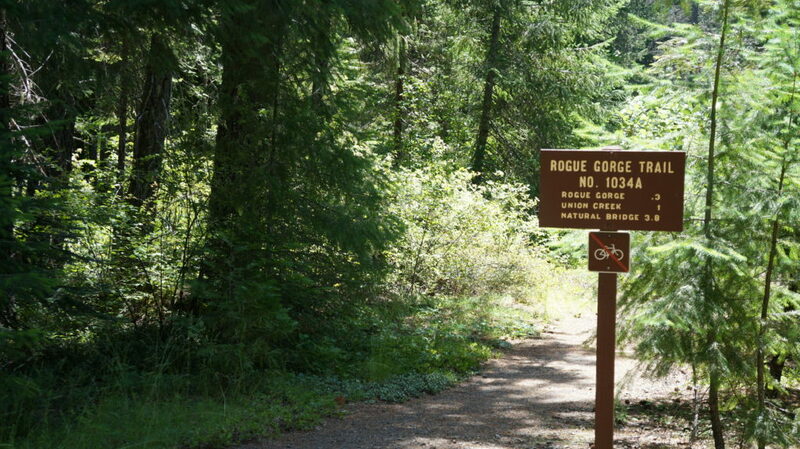 On the way to the national park, you can stop by at Rogue Gorge and Natural Bridge. Not only can you stretch your legs at these places, but also get to see the Rogue River. The river, which has carved out natural bridges within the rocks created by molten lava, is a great place to be. At the National Park, there is plenty that you can do. From swimming and hiking to camping, boating, fishing and what not! As a matter of fact, you can also be part of ranger-guided excursions at the park as well. Just in case you plan to visit the National Park in winters, you can be part of exciting activities like cross-country skiing, snowshoeing and others. To help people visiting the park, there are two visitor centers as well. So, you don’t need to worry about anything as a first-time visitor. So, are you ready for the trip? Sounds too exciting to resist, doesn’t it? So, why wait? Get your backpacks on, friends together and plan a weekend trip to Crater Lake National Park. You won’t regret having done so. Before you go, it’s a good idea to know more about the excursion and the park by visiting the official website of the National Park here at https://www.nps.gov/crla/index.htm and get all the updates.